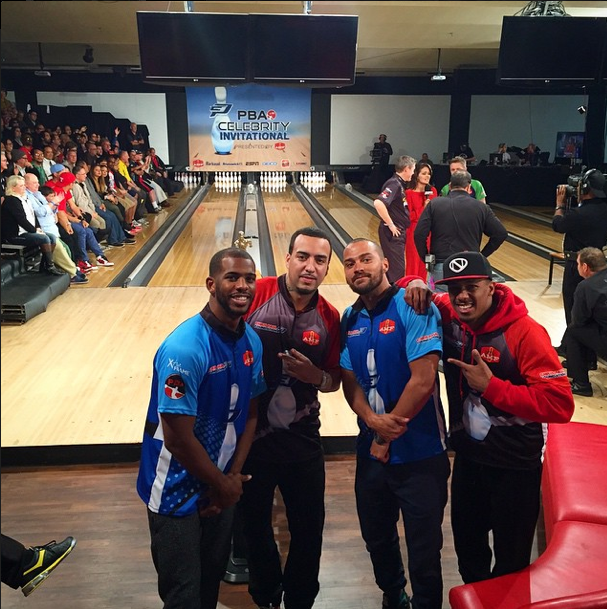 (l to r) Chris Paul, French Montana, Jesse Williams and Nick Cannon at CP3 Foundation 6th Annual Celebrity Bowling Tournament. 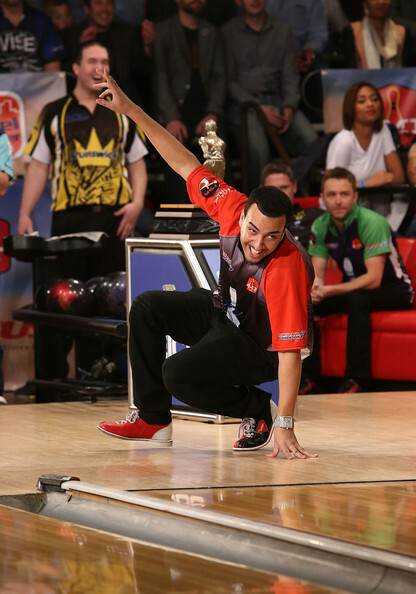 Last night a few good men–Nick Cannon, French Montana, Jesse Williams–flexed those killer arms at Chris Paul’s annual Celebrity Bowling Tournament. 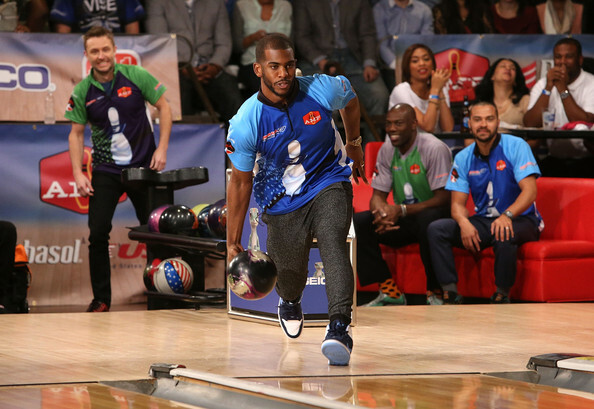 The fellas laced up those fugly loafers to raise money for the NBA baller’s CP3 Foundation that provide programs fostering “education, sports and social responsibility” for kids in overlooked communities. 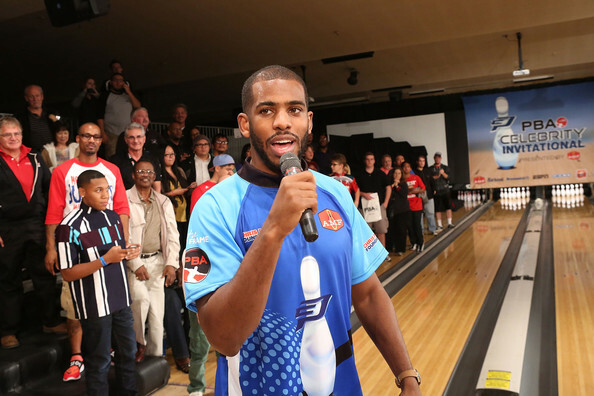 The LA Clippers point guard had his famous pals going head-to-head at the AMF Bowl-O-Drome bowling alley in Torrance, California. It’s just an additional notch on the ever growing belt of good works Paul has to support the kids. Other initiatives include an annual fitness walk to combat obesity; partnering with Chase to develop an afterschool rec center in New Orleans, offering college scholarships in honor of Chris’ grandfather and Mrs. Paul organizes an annual prom dress giveaway. Making it a family affair. So, who ruled the alley? Who was the pin master? Who had the best hip twist, leg curl and release technique?…You’ll have to wait and see. ESPN will air the tournament on Feb 1st at 4:40pm ET, airing before the super bowl. But if the pics below are an indication…you know who is killing it and who’s struggling. 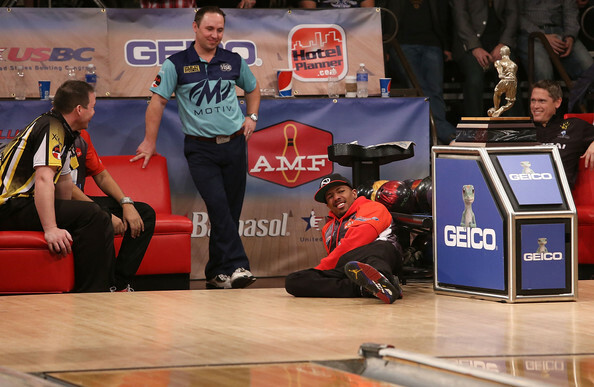 “Mac and Cheese” rapper French Montana is slippin…literally. 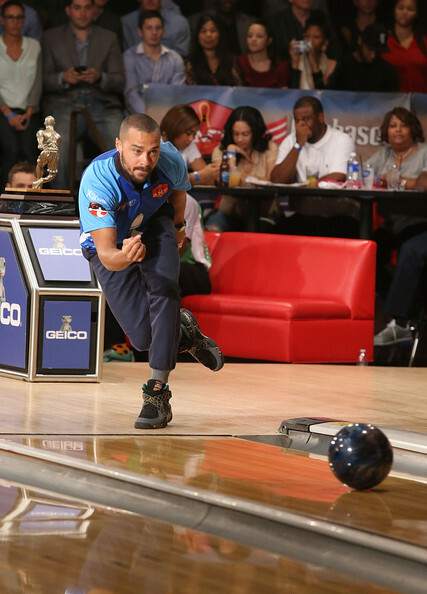 “Grey’s Anatomy” cutie Jesse Williams showcases his perfect form. 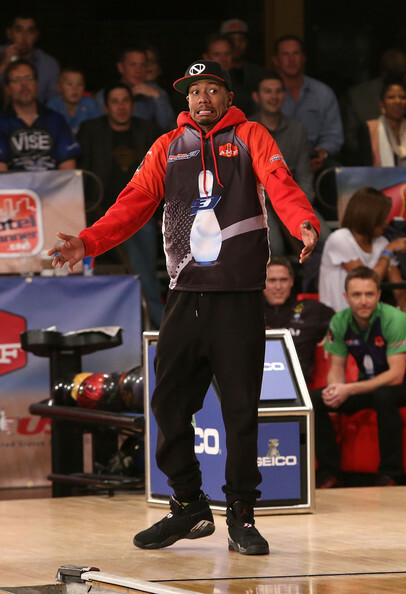 “America’s Got Talent” host Nick Cannon gives the what did I do?! face. 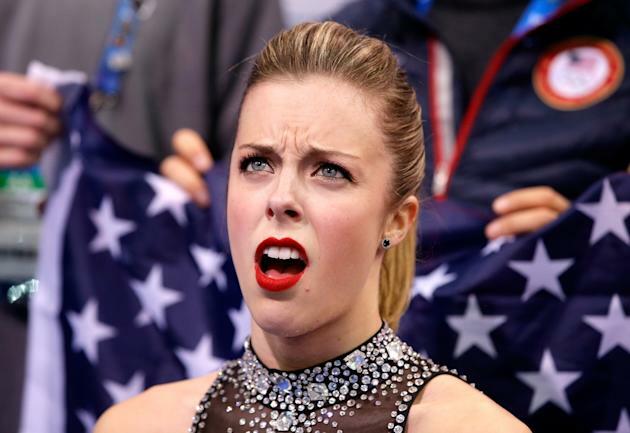 Followed by the Ashley Wagner reaction for his performance. 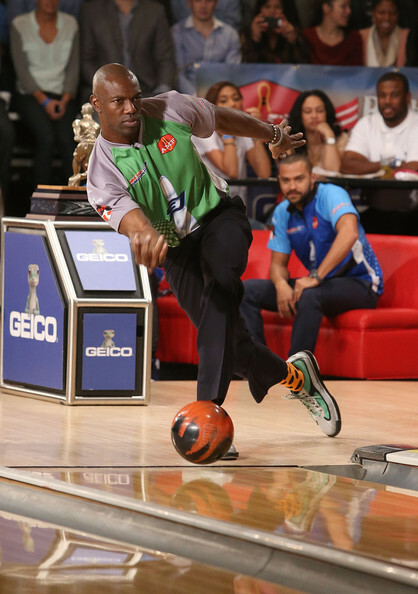 Whereas, “Celebrity Apprentice” Terrell Owens was super seriousabout hitting those pins. Kudos to them all for putting in the effort for the kiddos. They’re all winning.